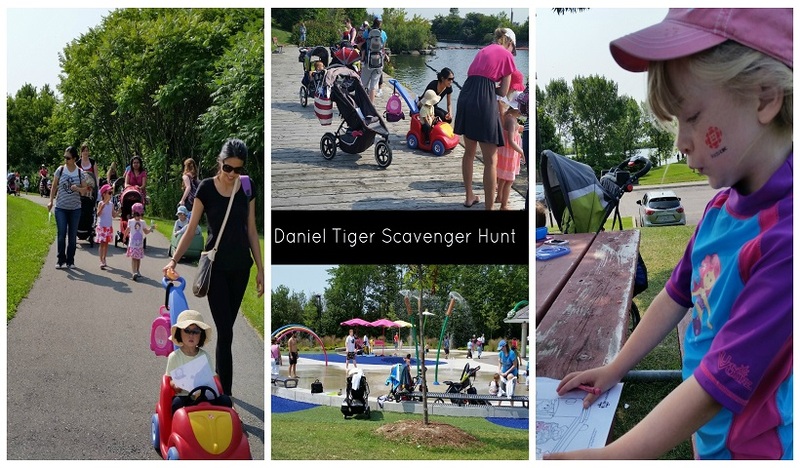 Our moms and tots recently went on a scavenger hunt to learn about our neighbourhood. Kids CBC provided us with a fun scavenger hunt template from the popular show Daniel Tiger. 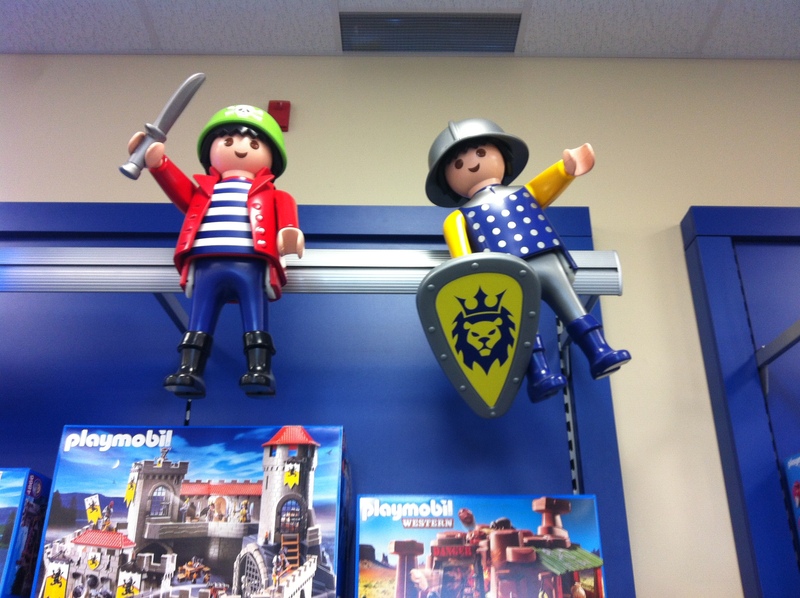 Program Pass holders were treated to an exciting Easter Egg Hunt with their kids through the Playmobil Store in Mississauga.